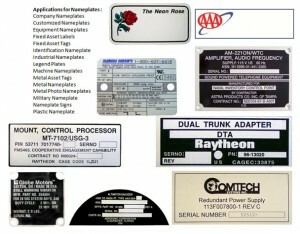 Custom Nameplates | Products | Industrial Marking Services, Inc. Whether it’s labels, price tags, company signs, or custom nameplates we’ll help you grab your customer’s attention and create a brand identity that motivates and inspires. Industrial Marking Services can create custom nameplates for a wide range of applications. 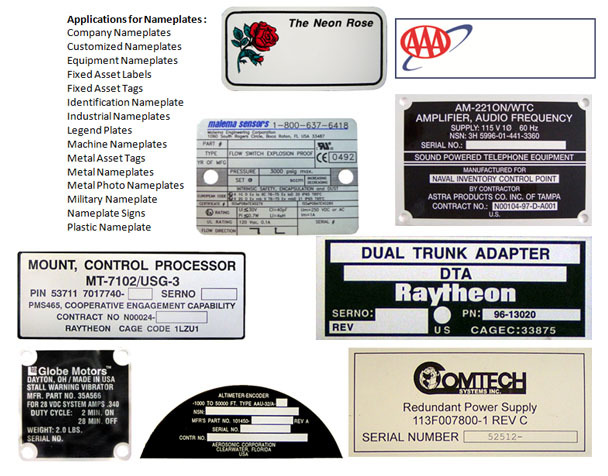 The properties of nameplates can vary from application to application and include: Material, thickness, graphics, screen printing, adhesive backing, UL and CSA approval, serialization, and military standards. IMS has been helping companies create brilliant, vivid images that are designed to meet both form and function, but most importantly – meet the needs of your bottom line. With our products carrying your name and message, you’re sure to get noticed! Graphic Overlays – Why is this the single most important part of your design? Because it’s the part everyone sees! Put your best foot forward! Panels / Chassis – Manufactured panels, chassis and circuit boards require printing services that get your product noticed. Signage – Whether it’s making an unforgettable first impression or communicating your message, IMS can help you design signage that attracts eyes and turns casual onlookers into paying customers. Badges – Identify yourself with confidence by choosing from a wide range of IMS products that help you get your name out there… literally. Custom Nameplates – Whether you create your own design or have found one you already like, we can help bring your concept to reality and present your name in a professional, engaging, and visually appealing way. I.D. Plates – From computers to desks and everything in between, IMS offers a full range of ID plate products to make it easier to track your property. Property tags – Can be the most durable and effective way to protect and keep track of company equipment and goods. Our tags allow you to ID anything from computers to the desks they sit on. Serialization – Code and track any product you manufacture with our serialization process! Laminating– Protect and decrease the risk of catastrophic damage to a variety of signs, documents and other important items. 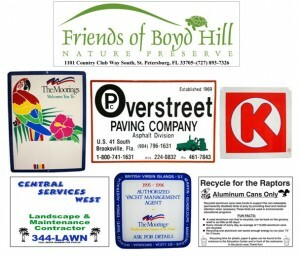 Labels – From adhesive nametags to price tags, we can produce virtually any label under the sun! 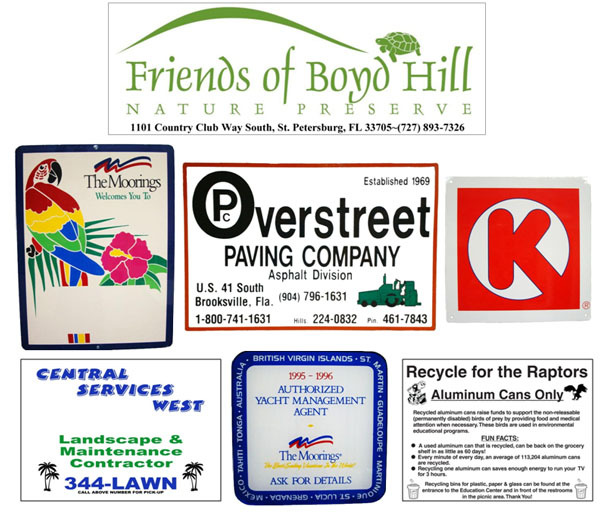 Decals – Whether it’s in a larger or smaller format, decals can bring the appearance of almost anything to life. Whether it’s a vehicle or a storefront, our technology allows you to get the best quality possible!